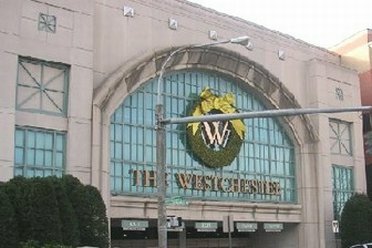 The Westchester Mall in White Plain, NY is the area's premier shopping location, with two anchor stores to serve you - Neiman Marcus and Nordstroms. 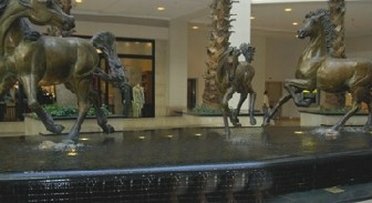 There are over 150 other stores in this upscale shopping mall, including Premier Atelier Salon and the Elizabeth Arden Red Door Salon. The Westchester Mall in White Plain, NY has marble and carpeted floors, sculptures, and incredible skylighting.